This month’s edition features music from DJ Bhayology (Tropical Temple), Dave Code (Pushin’On) and Sideshow residents. Great food from Sidecar Sausages, Bayan Tamarind (vegetarian), and Popaganda. Basketball, garden games and kids activities. 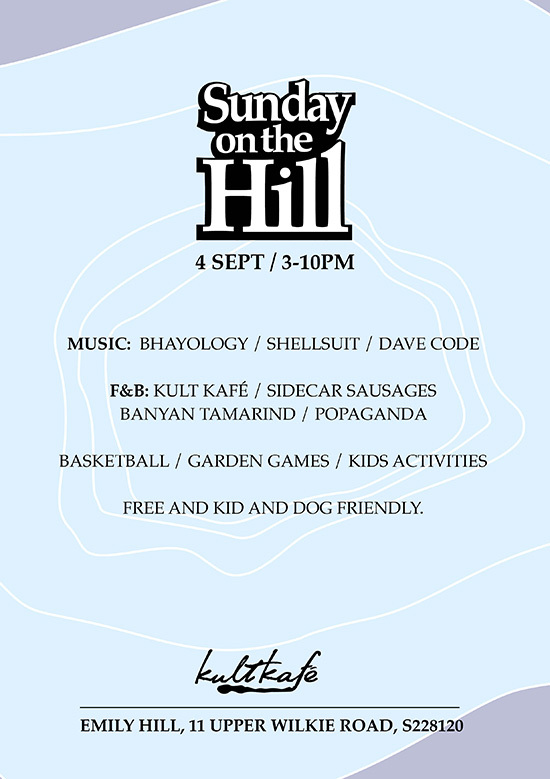 As always – free entry and kid and dog friendly! No outside food and drinks please – help us keep the party rolling!